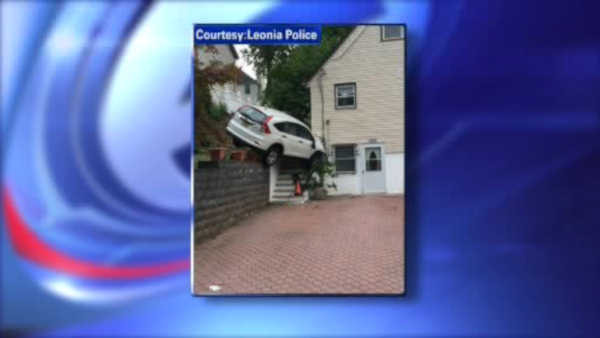 LEONIA (WABC) -- A driver was injured after he crashed into a home Monday afternoon in Leonia. Police say the driver lost control on Fort Lee Road, then plowed into a home on Warwick Lane. The driver, the only person in the car was not seriously hurt.